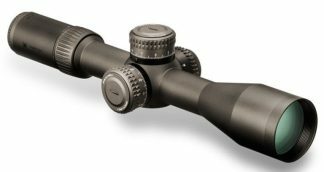 Rifle Scopes Always in Stock at the Best Price! Buy Top of the line Rifle Scopes on Sale at Huge Discount Prices. 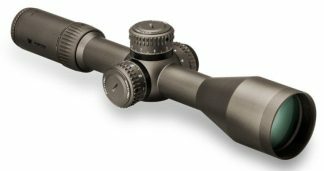 We carry all of the major brands like: Nightforce Rifle Scopes, Trijicon Rifle Scopes, Vortex Rifle Scopes, Sig Sauer Rifle Scopes, Eotech Rifle Scopes, Steiner Rifle Scopes. Xtreme Guns and Ammo in Richmond Texas always stocks a full line of High Quality Rifle Scopes at the Best Price, Call XGA with all your Hunting and Tactical Optical needs at 832-363-3783 or chat with us on line during normal chat hours! Xtreme Guns and Ammo will meet or Beat any advertised price on any Rifle Scope, including sales, rebates or other forms of discounts that any other dealer offers, We will not be undersold! Our goal is to make the customer a great deal, and have a customer for life.